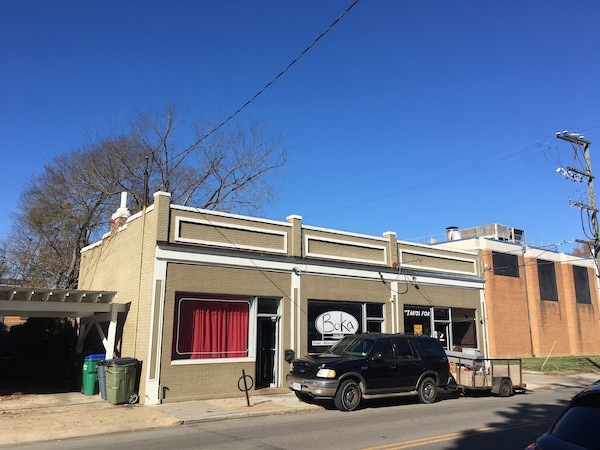 J Kogi opened in Boka Tako Bar’s former space in the Fan. J Kogi opened a second location at 304 N. Robinson St. in a space formerly occupied by Boka Tako Bar which closed in November. 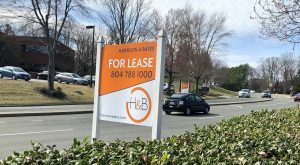 Publix executed a lease for its planned store in Carytown Exchange, an upcoming development that will replace the Richmond Shopping Center. 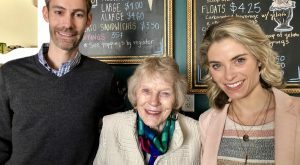 Custom apparel company Bonfire announced it helped raise $6.3 million for causes its clients chose in 2018, including $40,000 for Richmond Public Schools. The Colonial Downs Group announced it will donate $500,000 over its first five years of operation to Miles Jones Elementary School. Local software startup Hatchify was accepted into Silicon Valley-based incubator Y Combinator for its Winter 2019 class. SCORE Richmond is accepting applications for its 2019 SCOREcard Pitch Competition. The competition is for startups less than a year old. 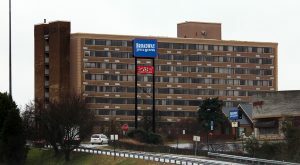 The Virginia Center for Inclusive Communities will host its first Virginia Inclusion Summit on Jan. 25 at Reynolds Community College’s campus at 1651 E. Parham Road. Intermission Beer Co. recently released its first bottled beer. 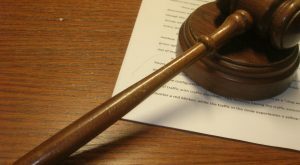 Dodson Property Management acquired the residential property management business of Get Sold Realty, a Fredericksburg-based firm. Southside Regional Medical Center expanded its robotic surgery program by adding two new robotic surgeons: Dr. Eugene Park and Dr. Zvonko Spasic. 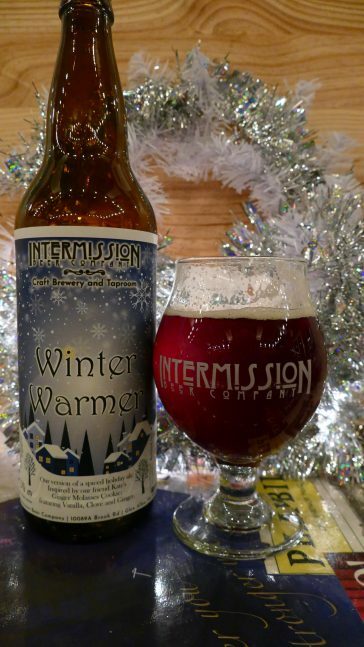 Intermission Beer Co. released its first bottled beer, Winter Warmer, a spiced ale. It’s the brewery’s first foray into bottling.